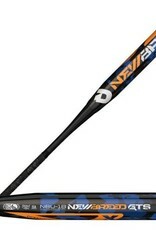 When the NewBreed/GTS team takes the field this year, they'll be doing it with a stick that bears their name. 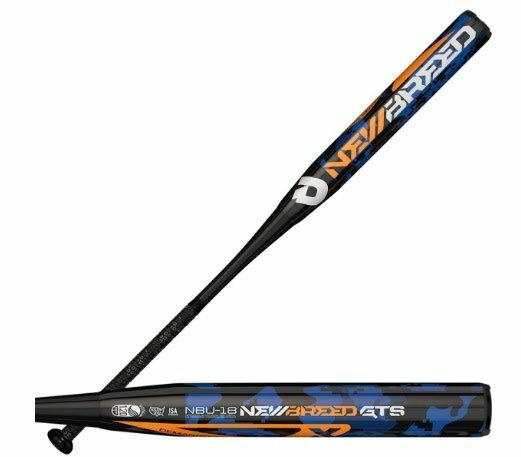 The 2018 NewBreed/GTS Signature Series bat comes loaded with features like a new 12" Advanced Performance Composite (APC) barrel and ZnX alloy handle that deliver unreal distance and laser-guided screamers from line to line. 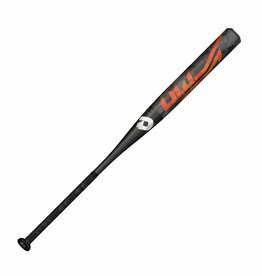 If you don't believe us, just ask a USSSA pitcher who's seen this baby in action.